With the cloud version you’ll receive your personal login and start immediately. You use the software while we care about hosting, server maintenance and updates. 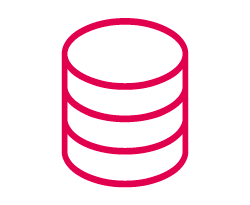 You don’t have to care about server administration and server costs and your software will always be up to date. 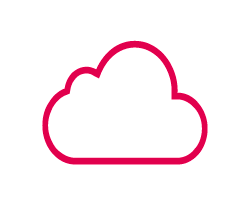 Cloud Version automatically includes our service contract without any further costs. With the On Premise Version you’ll get the full version with one single payment and no subscription. You’ll receive the Software as it is ready to be installed on your PC or Mac. However you’ll have to take care of updates and administration by your own. With a optional service contract we take care of maintenance and updates. With this 30 days free trial from ArtAssistant you can try out all the functions and get a gist of how ArtAssistant works. 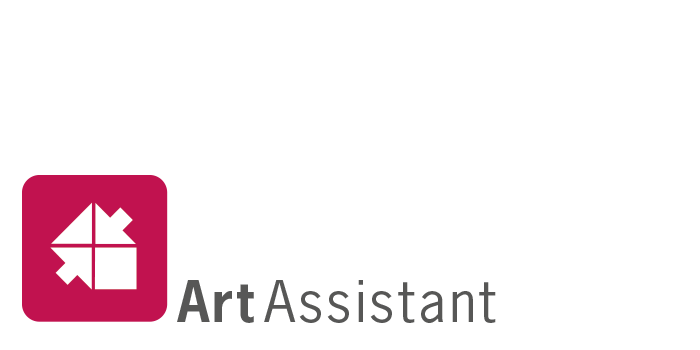 Contact us and get your free access to ArtAssistant Demoversion. Price per Month with a minimum term of 12 Months. You work with ArtAssistant, we care about server maintenance and updates. The price shown is the price per month. After completing the order you will receive a bill for the 1 year subscription (49,00 x 12). First time customers have to pay an additional non-recurring setup fee of 98€. The subscription can be cancelled every month after expiration of the 1 year subscription. On-Premise: After installing ArtAssistant you are ready to go! With this optional service contract we’ll manage your maintenance and updates for one year. This service is already included with ArtAssistant Cloud! 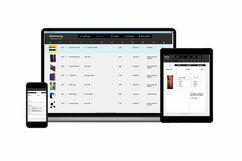 ArtAssistant is as-it-is straight away useable and made for the needs of art collectors. However, if there are any further wishes or adaptions needed, hgi systems will individualize your ArtAssistant and implement your functions needed. Contact us with your wishes and we will create an individual offer for you. * the non-recurring fee for first time customers incorporates the setup of one client. If you have more clients (e.g. if you are a gallery with several employees) please contact us.